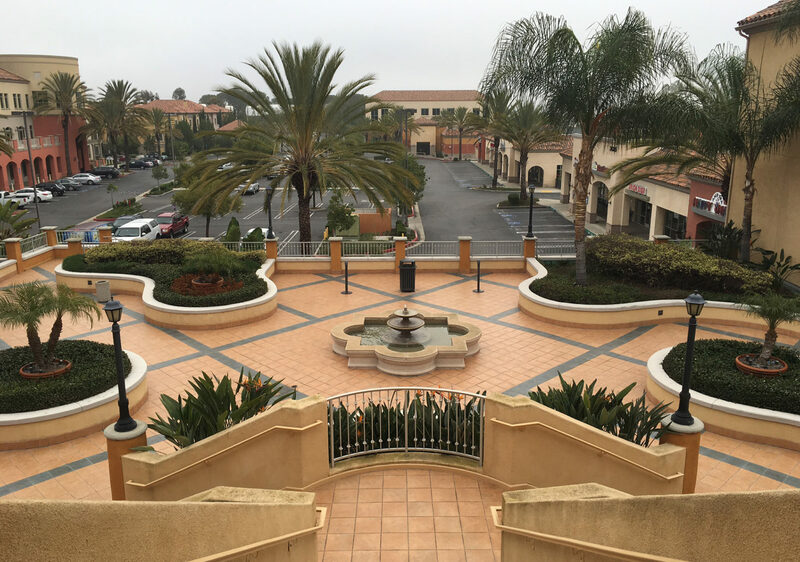 Strategically located on the main thoroughfare, El Toro Road. 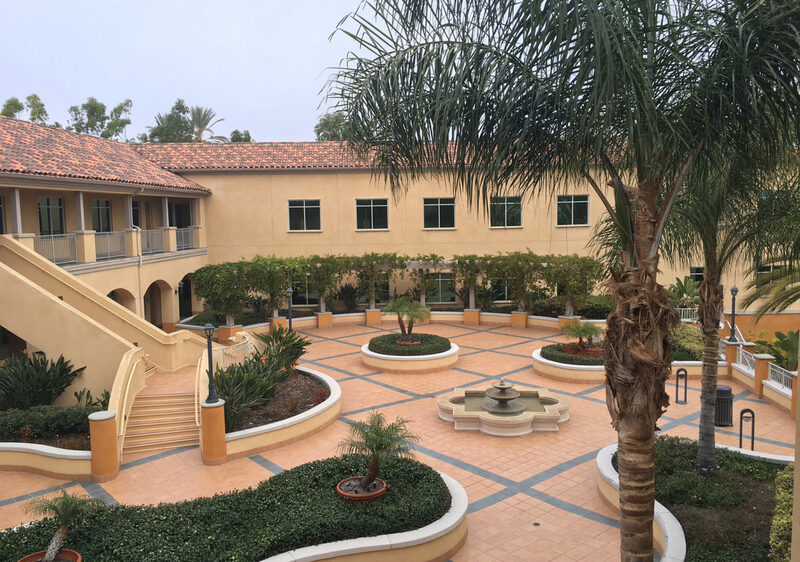 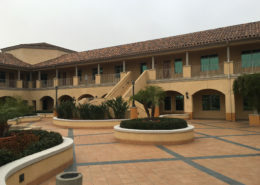 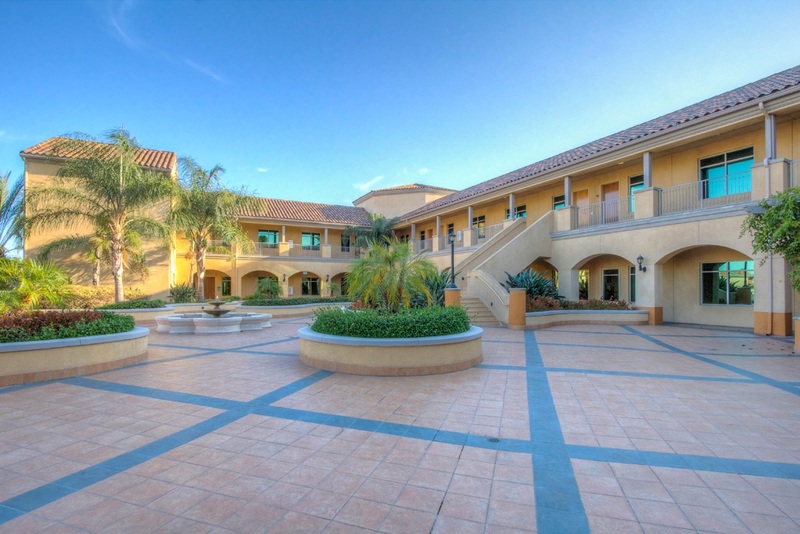 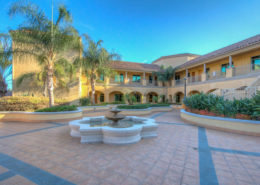 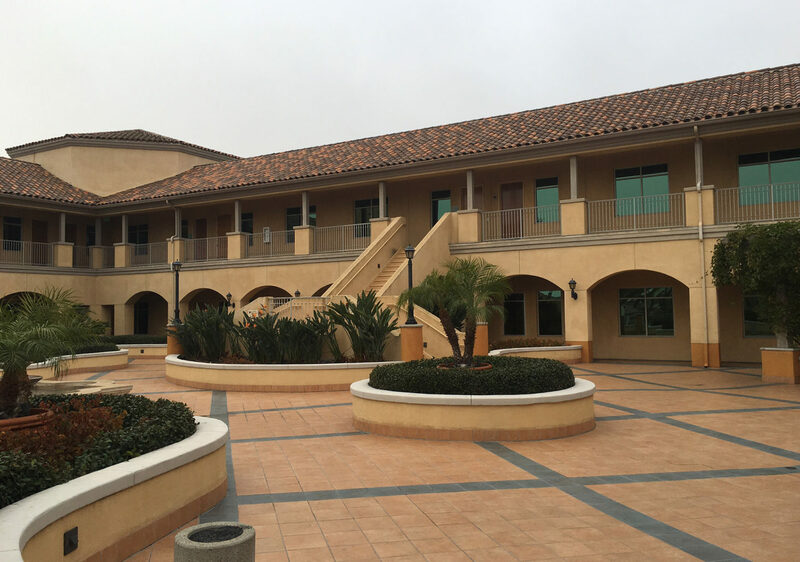 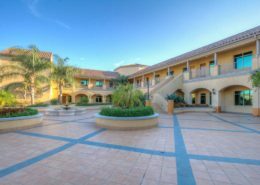 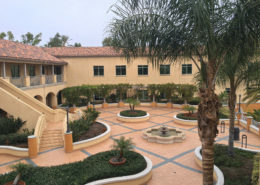 Prominent professional building in the city of Laguna Woods, with easy access by nearby senior community residents. Located on the main thoroughfare at the top of the hill.